Following months of scandal at Uber and pressure from investors, CEO and co-founder Travis Kalanick has stepped down from his position at the ridesharing company. 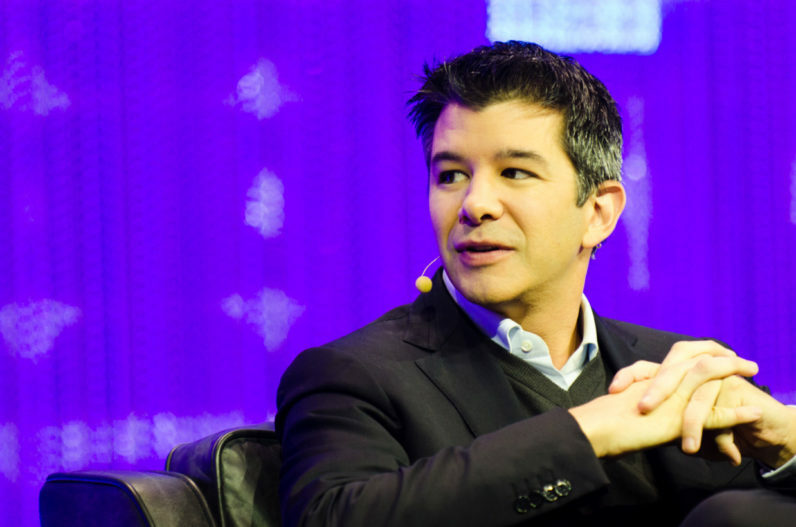 While he will no longer head the $70 billion firm, Kalanick will remain on its board of directors. According to The New York Times, five of Uber’s major shareholders, including VC firm Benchmark’s partner Bill Gurley, demanded that Kalanick throw in the towel, in a letter addressed and delivered to him in Chicago. The letter from these investors also called for two now board members who should ideally be ‘truly independent directors’, as well as a new CEO and an experienced CFO. Uber’s boat has been rocked awfully hard over the past several months; it started in February when a former female engineer published a blog post alleging sexist behavior among the company’s management, and stories of numerous other scandals subsequently began to surface. In just a few short months this year, the company parted ways with more than a dozen top executives including president Jeff Jones, head of finance Gautam Gupta, senior vice president for business Emil Michael, vice president of technology Anthony Lewandroski, and APAC business president Eric Alexander. It also fired about 20 people in connection with the investigation into the claims of sexism within its ranks. Clearly, Uber has its work cut out for it in rebuilding its leadership team. But hopefully, it can make changes for the better this time around. Many of the problems plaguing the company are attributed to the ruthless growth-focused culture that Kalanick embodied and preached, while other issues were addressed with a callous attitude. Read next: Uber now lets you tip drivers - but will you?